/* Set the session active or inactive. 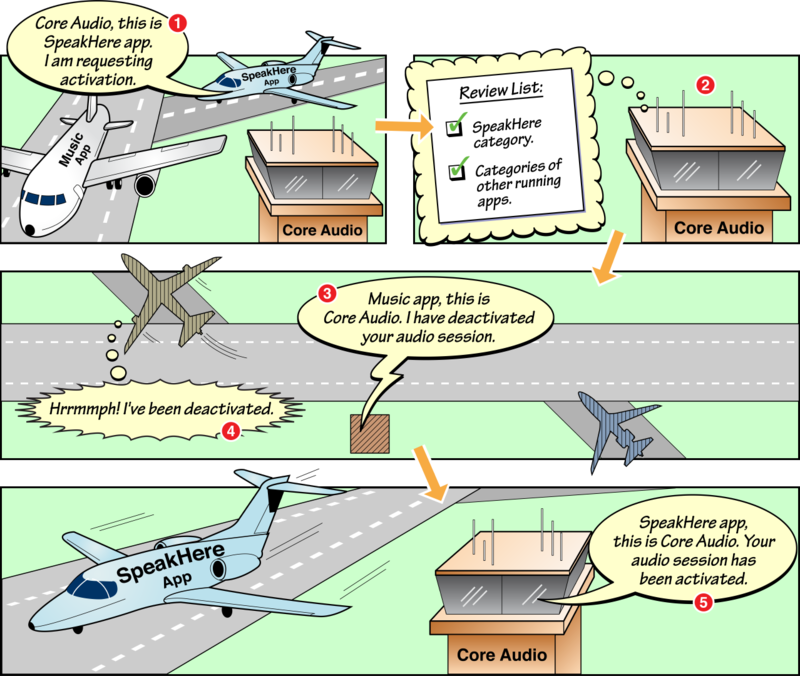 Note that activating an audio session is a synchronous (blocking) operation. Therefore, we recommend that applications not activate their session from a thread where a long blocking operation will be problematic. paused I/O (e.g. audio queues, players, recorders, converters, remote I/Os, etc.). [转载]SO YOU WANT TO BE A ZOOKEEPER? This entry was posted in iOS on 2017-01-09 by coder4.